I was recently flicking through Rightmove listings when I saw one that caught my eye. I’ve moved relatively recently so I’m definitely not in the market, however, I let myself dream for a minute: if I sold my existing home, stretched a little more than I probably should and negotiated well, it would just be in reach. This is the excitement we all feel when we see a house that we think we could make a home. But then I was brought back down to earth with a bump. I live in a great area but, much like the rest of London, the property market is somewhere between slow and dead. Realistically it would be 6-12 months before I sold and could move. Two years ago, all would have been lost at this point. But not anymore. 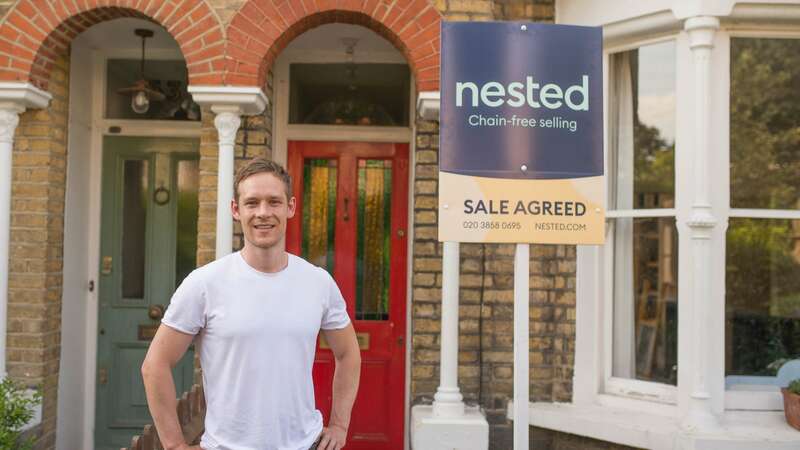 This is one of a number of situations where Nested is transforming the way homes are bought and sold. Now, if I actually wanted to make my move, I could lock down an advance from Nested allowing me to go buy my next home before I’ve sold my existing one. Since first coming up with the idea we have helped more than 400 people move. But it’s about much more than just selling or moving - it’s about fulfilling dreams, securing your dream home, moving to the country, getting your children into the right school or moving closer to family. 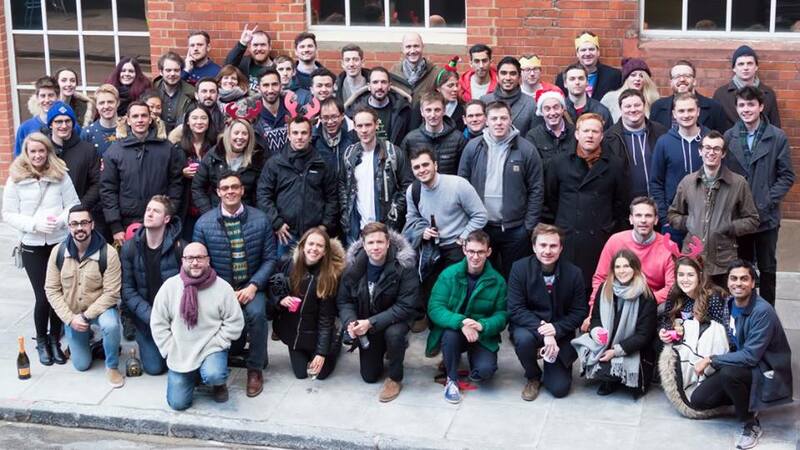 We’ve raised £20m in equity capital from Northzone, backers of Spotify, Trustpilot and Zopa, and Balderton, which backed the GoCardless team as well as companies like Revolut and CityMapper. Alongside the support from these amazing investors (and our existing ones!) 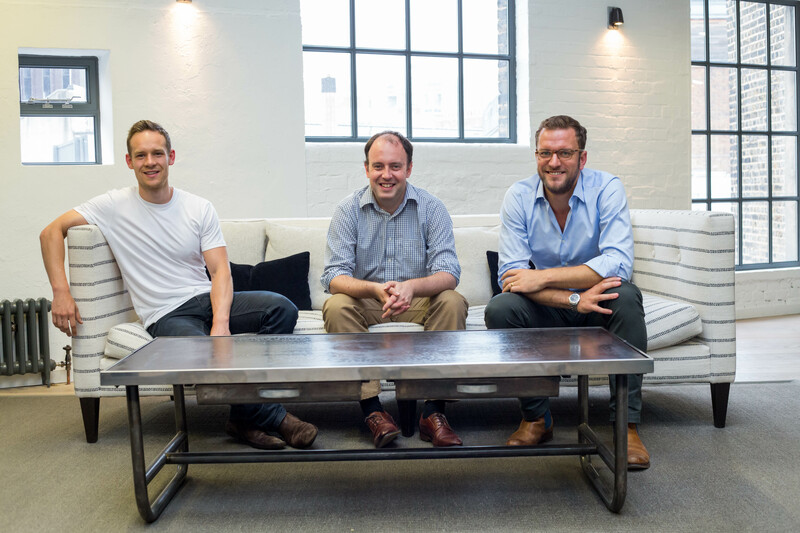 we’ve also raised £100m in debt to take Nested to the next level and bring some certainty to what is unfortunately a very uncertain market at the moment. When I started Nested I thought we would typically be fixing long property chains. Sometimes that’s true and we’re helping people who have already had an offer accepted unlock their chain. However, more often than not our customer is either using us so they can start actively looking or because they’ve found a property they would like to offer on. They use Nested to make them chain-free and put them in the strongest possible negotiating position (typically saving 2-4%). Others who come to us tend to have been on-the-market with another agent and become tired of the endless promises and failures to deliver - it’s crazy that more than 61% of London properties are now withdrawn from the market unsold. Sadly, an increasing amount of the time the customer has previously listed with an online agent where they pay £1,000 or more up-front and are left out-of-pocket with their home not sold. We all know that agents inflate prices to win instructions and end up setting unrealistic expectations for customers whose properties then languish on the market. At Nested, we're bringing transparency to home selling. We take a data-backed approach to sell your home for the best price and in the optimal time-frame but we can offer an advance in the meantime allowing you to make your move and ensuring you don’t miss your moment. Even better, if you don’t use the advance, you don’t pay for it. We’ve started by fixing the problem of chains with our unique advance offering - something that everyone in the industry told me was impossible 3 years ago. We’ve also built the first data-backed agency. 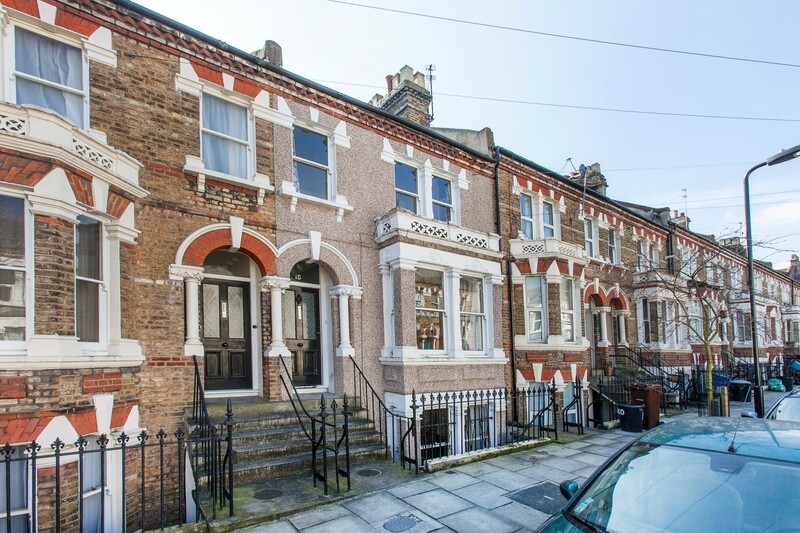 Our valuations and list prices are all backed up by hard data as opposed to guesswork, giving our experienced local agents a competitive advantage to help you achieve the optimal sale of your most important asset. Unlike other agents, we believe in transparency. We publish our raw performance stats on our website for prospective customers to see instead of using spurious stats or referring to massaged studies. Every agent claims their numbers speak for themselves. Ours actually do. On average, we achieve a sale price 1.5% higher than we predict (6.9% above our advance for those that use it) and take 141 days to sell (from listed to completion). This transparency should be, in our opinion, an industry standard. What’s more, the customer experience across the sector is just not good enough - despite it being one of the most important (and expensive) transactions of our lives little has changed about estate agency in the past 30-50 years. In short, there’s a lot of work to be done. But our team and our investors are adamant to put right the wrongs that customers have had to put up with when selling and buying properties. There are a number of other exciting innovations which no agent has ever done before which we’ll be announcing in the months ahead which we believe will revolutionise home-selling so watch this space.